One of the most important aspects of link building	is that you must have the honesty of playing the rules by the game and should refrain from using black hat techniques. It is not that black hat techniques do not work, but the price that you pay for being on the wrong side of the law is something that no marketer can agree. 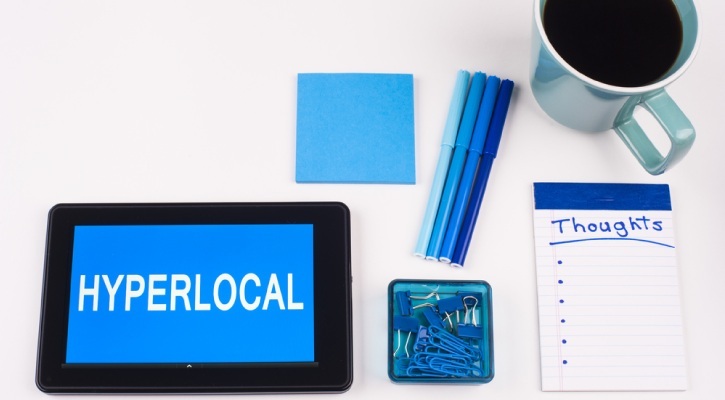 Google has always strived for providing a level playing field for all and any attempt to circumvent the rules for unlawful gains lead to black hat practices that attract heavy penalty. Although Joomla websites are easier to implement SEO and make it faster, for achieving success in search engine optimization you have to fall back on white hat link-building techniques. Link building has always been a vital cog in the SEO wheel, but its importance has fluctuated according to the various algorithm changes that Google introduced from time to time. However, there is no denying that link building still plays a vital role in influencing search rankings and can push up ranks while also helping the cause of brand building. In this article, we will have a look at the factors that impact link building. Although you might sometimes hear that guest posting is passé, the ground reality is different. Let there be no doubt that you can still gain mileage in link building by adopting the age-old practice of guest posting. It is nice to see your blogs appearing on other valued websites, in the same niche as yours, with whom you have entered into a reciprocal arrangement of promoting your site. By posting on an authority website, you get the opportunity of featuring the post on some of the most popular blogs on the web. It is an efficient way of attracting more traffic to your website. Featuring on the popular blogs enhances your credibility, and the hosting site could propagate the content on the social media that gives more exposure to the post. Gaining the outreach helps to draw the attention of other websites thereby increasing the possibilities of linking with them. 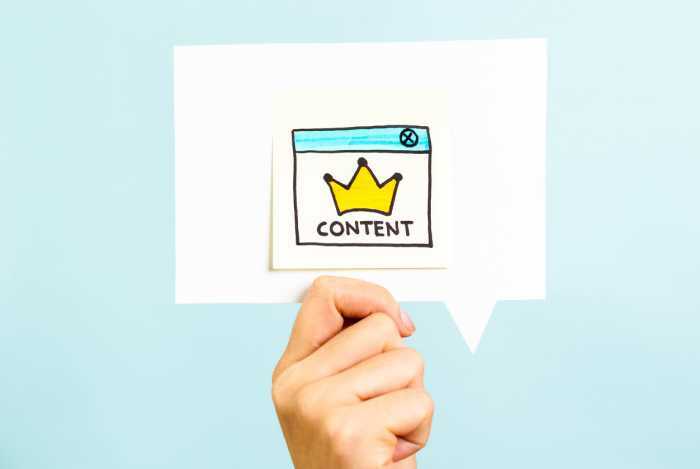 Content is still the King of online endeavors and gives enough reasons for other websites to take an interest in connecting with you. The process of link building begins by drawing the attention towards your site because unless others know about you why should they be interested in communicating with you. Creating and publishing quality content allows you to demonstrate your value and authority in the niche in which you operate. Others would recognize your worth through the content you present and get interested in remaining in touch with you by sharing links. 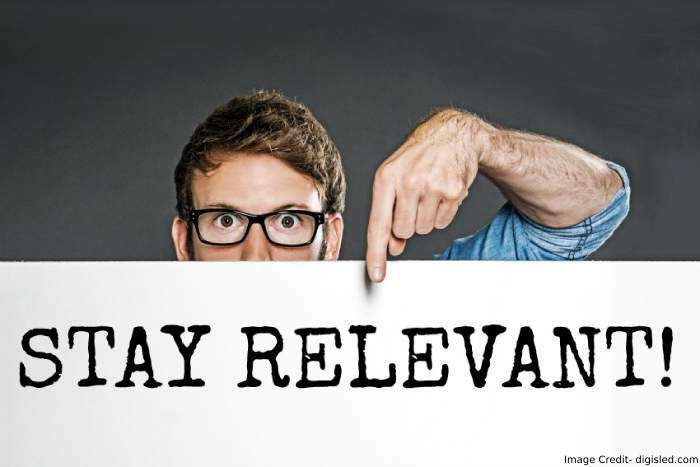 Create content that is unique and relevant to the target audience and carries authentic information that is useful for them. Avoid keyword stuffing and refrain from creating content for the sake of content only. Quality content that conveys useful information carries good value and draws the attention of search engines too that helps to enhance the search rankings. Creating unit content is not easy because it takes time, resources and money and maintaining a steady flow of content is even more difficult. To make it easy, you can pick some popular content in your niche and then develop the idea to add new dimensions to it. By using your creativity and innovative skills, you can produce fresh content along similar lines. 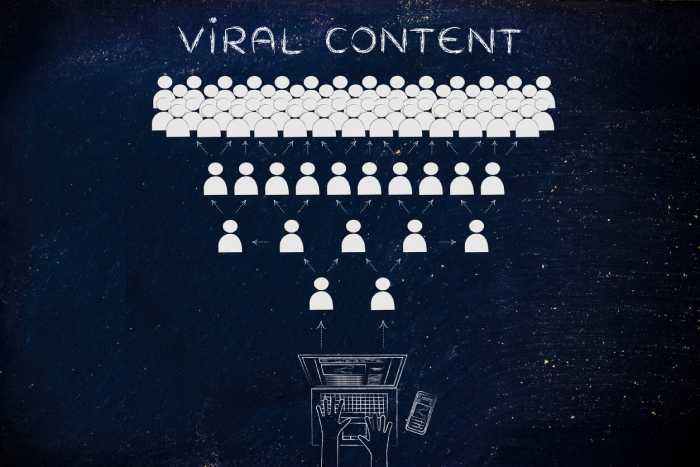 It is a surefire way of building on popular content that invites attention and brings in links. As you are creating content on a theme that is already popular, you gain mileage from it. Since you know the reason for the popularity, it becomes easy to make the content even better that earns more value and garners more attention. Above all, you have an assured audience who has already tasted similar content and would be eager to accept your offering. 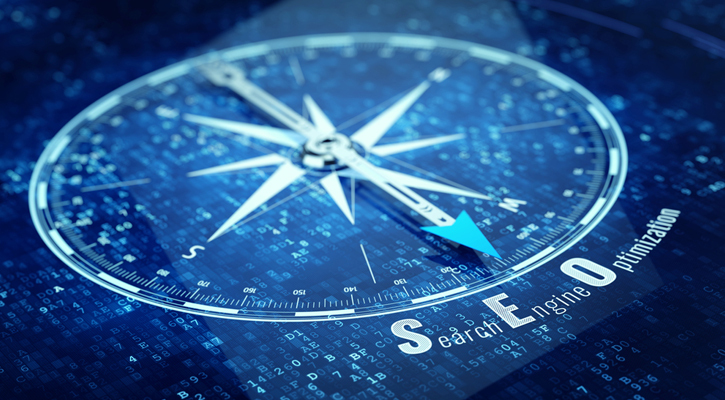 As the content has already attracted Google’s attention earlier, your attempt at giving something more would meet with better success with search engines. 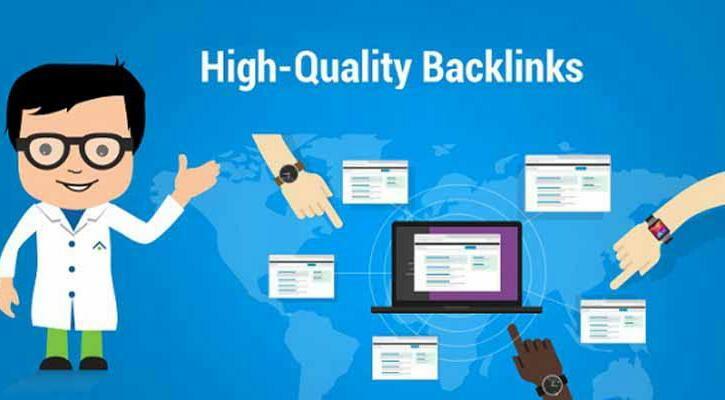 Google relies on backlinks to evaluate the quality of websites. The links that you earn show how valuable your site is to others and the search engines use the lead in its search algorithms. If your website were not relevant to others, they would not have felt the need to stay connected with you. Since others think that the content is useful to them, it will be apparently relevant too. The attention that you get from others helps to impress search engines who elevate the website in its ranking. Besides earning backlinks, keep close track of the links through continuous evaluation because you have to focus on the quality of links. Weed out low-quality links as it can affect your ranking prospects. 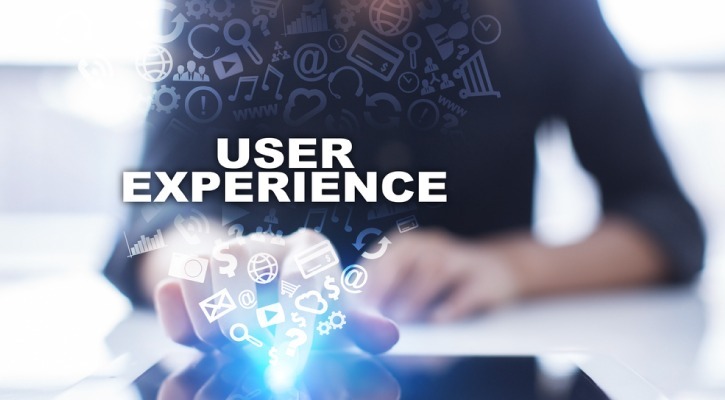 How is User Experience Enhancement Interconnected to SEO?